Samaritans is looking for an agency to create campaigns that deter railway suicides. The organisation has contacted shops directly with an RFI and pitches are scheduled for 22 June. The brief is for an agency to develop work for Samaritans’ programme for the rail industry, which is funded by Network Rail and aims to prevent railway suicide. There is no incumbent on the account. The contract is for one year and is expected to include briefs outside of the Network Rail partnership. There is an option to extend the contract by a further two years. 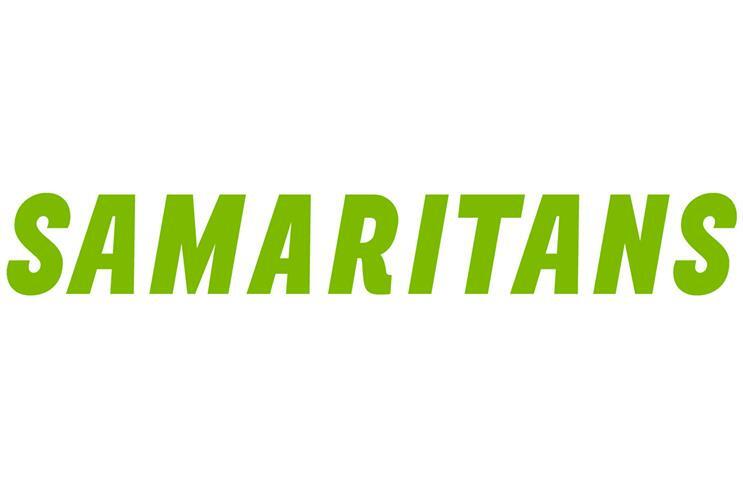 Samantha Mills, the campaign manager at Samaritans, said: "Samaritans is in the early stages of undertaking a tender process to appoint a new creative agency to manage its communications campaigns."